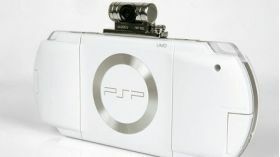 PSP (PlayStation Portable) lets you access games, videos, music and photos at any time and share them with friends. 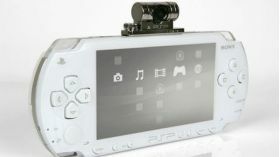 A stylish device, the new PSP system features a TV-out socket for displaying content on a television. 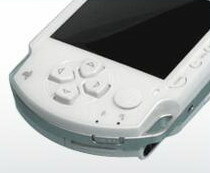 - PSP is Go!ng. Learn about photography and video recording, voice and video chatting, and GPS navigation on your PSP. - Playmates. 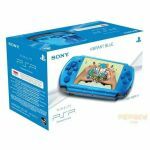 Use Remote Play and Play TV to connect your PSP and PLAYSTATION 3 and expand your entertainment options. - Get chatting. 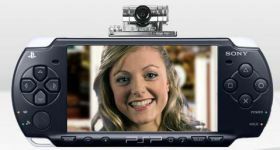 PSP provides free voice and video chat on the move. - PSP online. 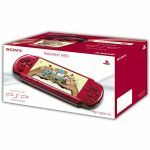 PSP supports a range of online functions that go beyond multiplayer gaming, such as Internet browsing, email, RSS and Internet radio. - Connectivity. 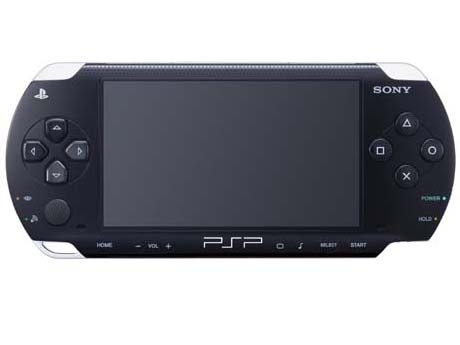 PLAYSTATION 3 and PSP play well together. - Media Manager for PSP. 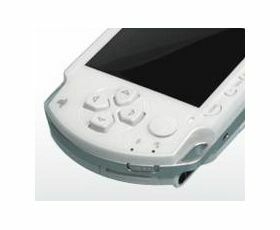 From your PC to PSP in a few easy steps. - Network. Connect with the world wherever you go with PSP. - Game. PSP opens up new worlds of entertainment. - Movie. 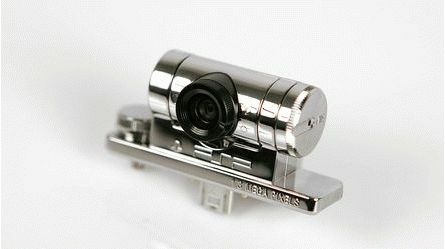 A cinema in your pocket, watch movies and record video your way. - Photo. A mobile gallery, the perfect way to show off and share your pictures. - The Perfect Match. Use Remote Play to connect PSP to PS3 and expand your entertainment options. - Sharing the love. 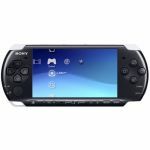 Use Game Sharing to beam game and other content to other PSP systems. - Web on the go. Check your favourite sites on the move with the in-built PSP Internet Browser.